Accidents happen, and the staff and equipment at Lynn Hope Towing LLC are ready to get you back on the road. 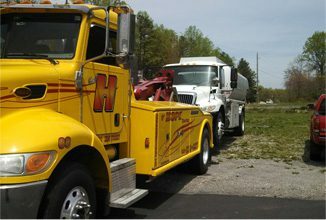 Whether it’s an automobile stuck in a ditch or an overturned semi on the interstate, our recovery specialists respond quickly — day or night — to recover your vehicle. 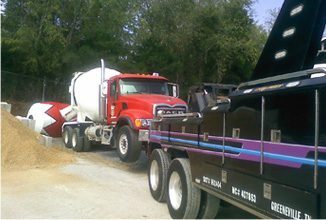 We also handle cargo load shifts at our location, or we can come to you.